Dr. Yvonne Noel is a board-certified OB/GYN. 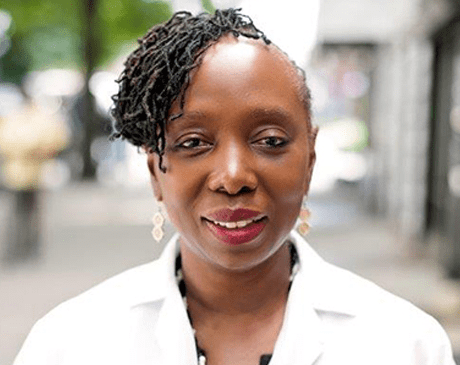 She received her doctorate degree in medicine from Chicago Medical School and her undergraduate degree from William Smith College in Geneva, New York. Dr. Noel completed her internship and residency in OB/GYN at SUNY Health Science Center at Brooklyn-Kings County Medical Center. She also completed a Fellowship in Pelvic Surgery at SUNY Health Science Center at Syracuse. Dr. Noel has previously held positions such as Clinical Assistant Instructor and Associate Professor of Obstetrics and Gynecology at Cornell University and SUNY Health Science Center. Dr. Noel holds a Master of Arts in Environmental Education and Conservation and has focused on Health and Climate Change.